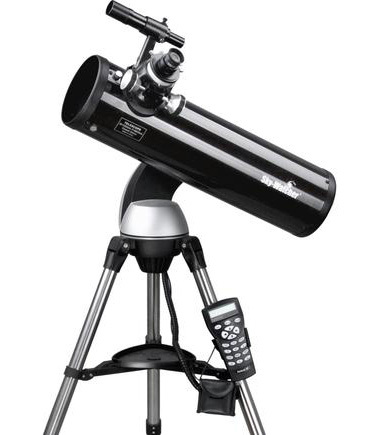 The exciting Sky-Watcher AZ SynScan Mount is a precision engineered instrument that will allow you to easily find and enjoy viewing night sky treasures, such as Planets, Nebulae, Star Clusters, Galaxies and much more. The AZ SynScan hand controller allows you point your telescope at a specific object, or even tour the night sky at the touch of a button! The user-friendly menu system allows automatic slewing to over 42,900+ objects. Even an inexperienced astronomer can master its variety of features in a few observing sessions.